Their music blazed a trail across the world but Led Zeppelin's media silence was as deafening as their live shows. Throughout their extraordinary career the band were untouchables, refusing interviews and treating press attention with disdain. Few journalists were allowed to enter the house of the holy, even when Led Zeplin ll knocked Abbey Road from number 1 and Stairway To Heaven became the most requested radio track of all time. Yet one writer did penetrate their inner sanctum. Ritchie Yorke has eaten, slept and breathed Led Zeppelin for the length of his distinguished career, touring with them and regularly granted an audience with the band. 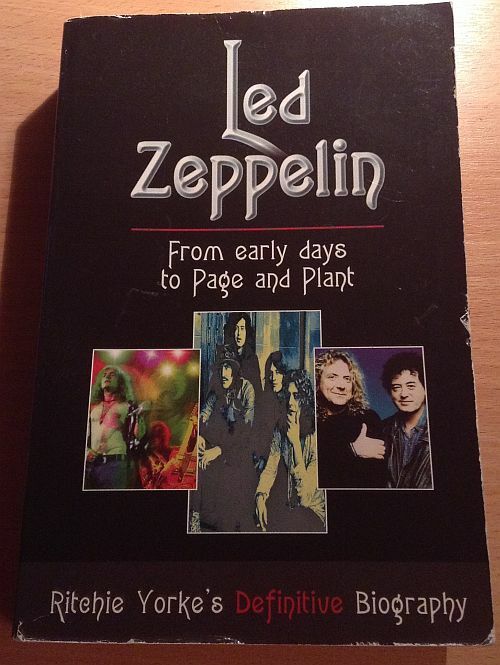 The result is Led Zeppelin - From the early days to Page and Plant. 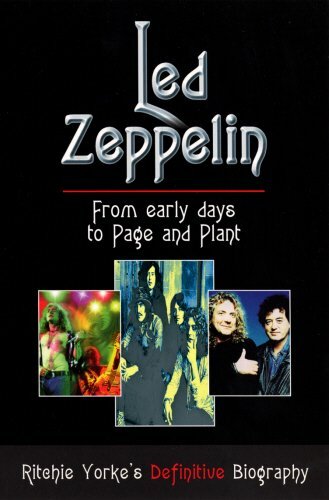 Originally published as The Led Zeppelin Biography in 1975, and frequently updated, it's a definitive rock work which is the most detailed study ever of a group who remained a closed book to every other writer.